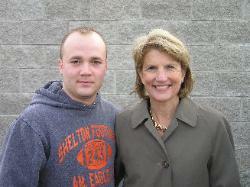 today by Republican Congressman Shelley Moore Capito. 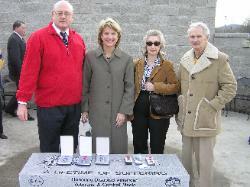 "He earned these medals in battle, and it's a great legacy for his family to have them," Capito said. 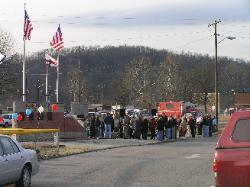 effort to honor his service to his country. 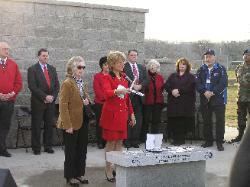 A ceremony was set for 4:30 p.m. today at Memorial Wall located at Nitro Children's Park on 19th Street. 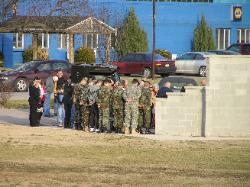 Capito was to present the medals to Mucklow's sister, Sarah Hanna. 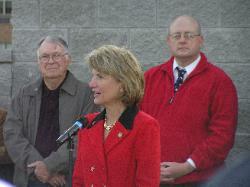 "She (first) contacted the VFW in Nitro, and they tried to help her get these medals," Capito said. 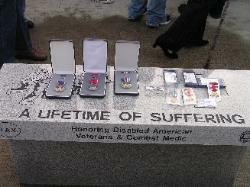 reconstruct his service and award the medals he never received." 1944. A native of Nicholas County, he served as an Army infantryman. Combat Infantryman Badge First Award, and the Honorable Service Lapel Button. "I think, obviously, Sgt. 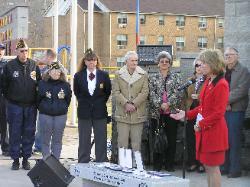 Mucklow made the ultimate sacrifice in World War II," Capito said. these medals. He earned them in battle."